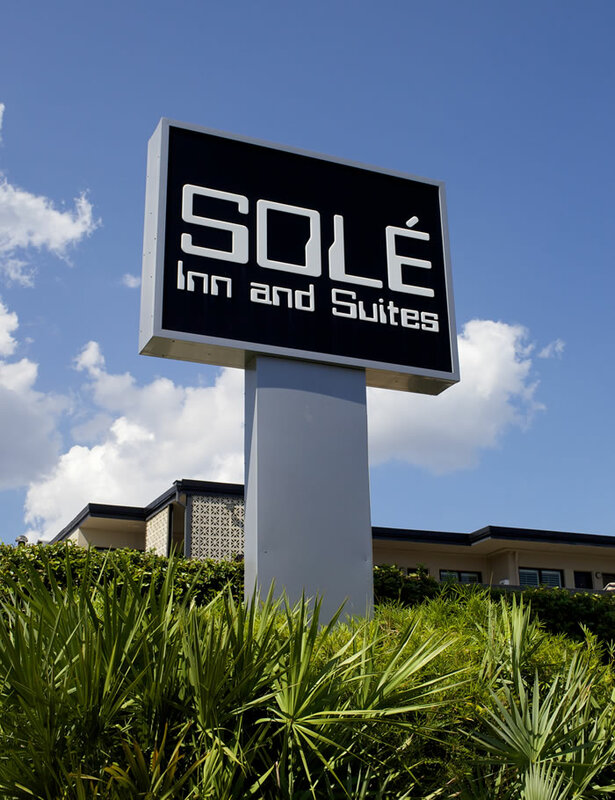 Welcome to our Pensacola Hotel, Solé Inn and Suites in Historic Downtown Pensacola! We at Solé take your stay seriously. 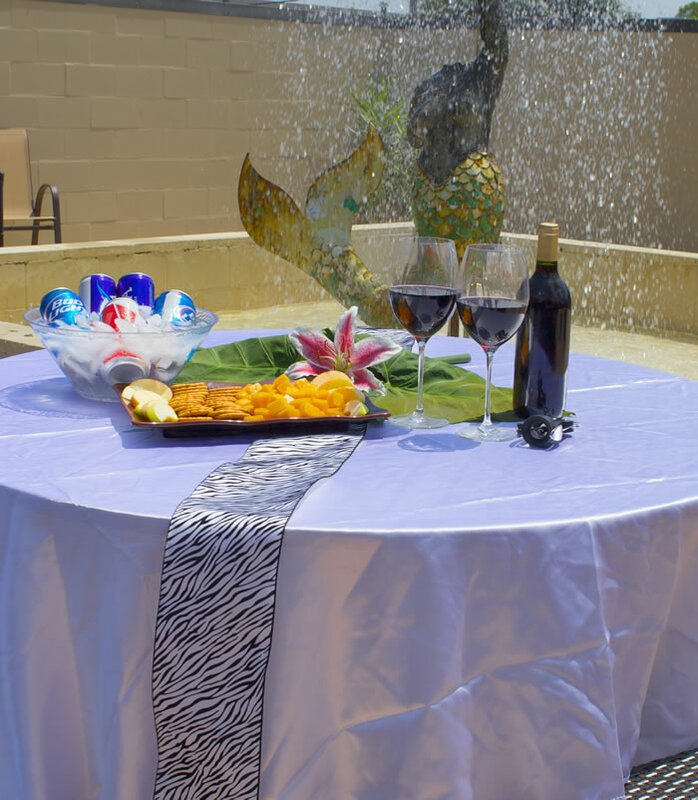 We pride ourselves on our ability to provide all of our guests of our Pensacola hotel with the most comfortable, fun, and affordable stay in all of Pensacola. 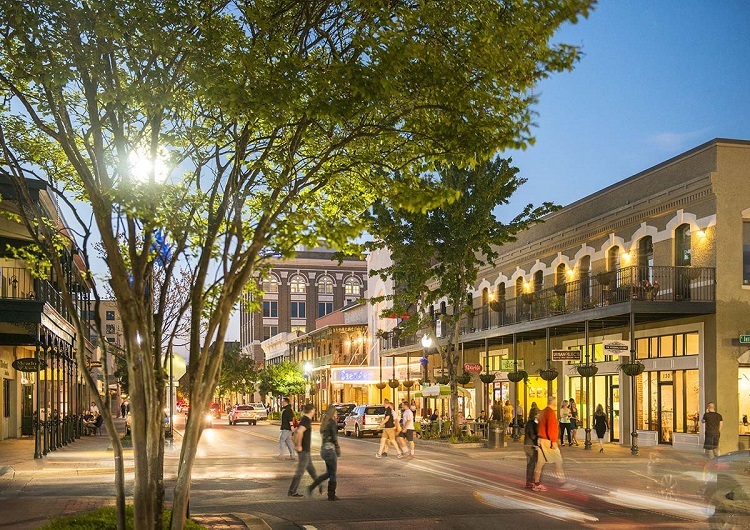 Part of what makes staying at the Solé Pensacola hotel so unique is the opportunity our guests have to engage in the rich history of downtown Pensacola. 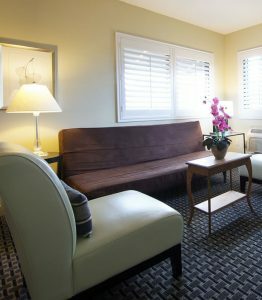 We have all of the conveniences and tastes of modernity to make your stay comfortable while still preserving the essence of our history. To learn more about our Pensacola hotel, take a look at our “about us” page. 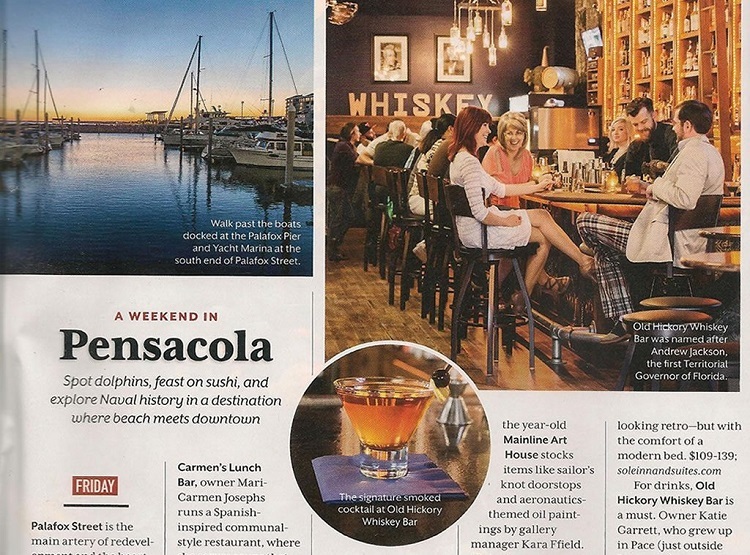 You can read about our unique Pensacola hotel and also find directions for how to get to us. Staying with us at Solé not only puts you close to the rich history of Pensacola, but it also puts you close to all the exciting places and events in Downtown Pensacola! We are located in the heart of the city. 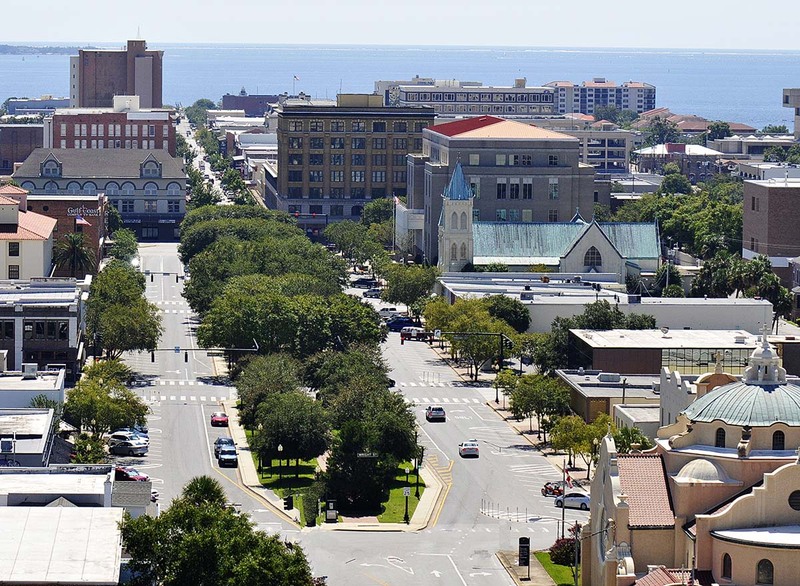 We are within walking distance to some of the greatest places in all of Pensacola. We are near all of the most renowned shops, galleries, parks, night spots, restaurants, and music venues. 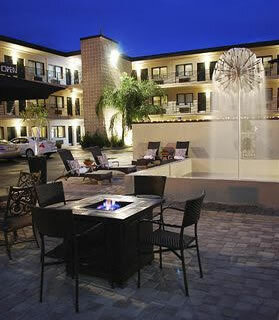 Staying at Solé places you closer to the excitement than any other Pensacola hotel could. With us you are just steps away from places as famous as: The Pensacola Bay Center, Vinyl Music Hall, Saengar Theater and the Blue Wahoo’s Stadium. Arguably, the best part of Pensacola is the gorgeous weather. So why not get out and enjoy it . 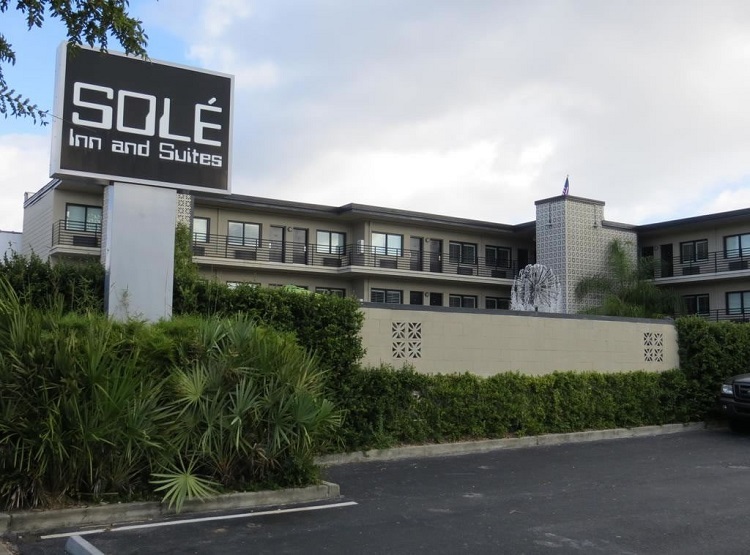 Here at Solé you are only a short 10 minute drive from the very best beaches in Florida. These white, sandy, warm beaches are a reason it is one of the most sought after destinations in Florida. They stretch on for miles, so you will have no trouble at all finding a nice quiet spot to take in the waves. Head down for some fun in the sun! 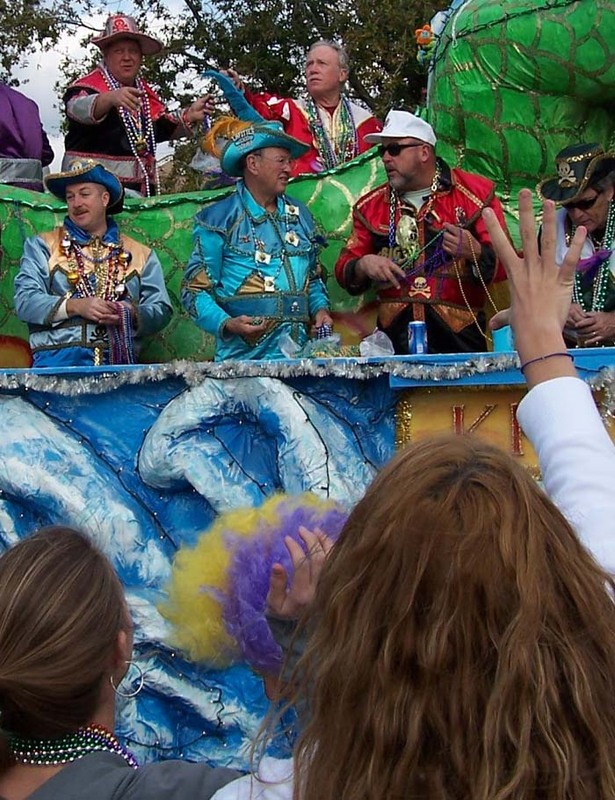 Then you can come back to downtown for some food, dancing and entertainment. 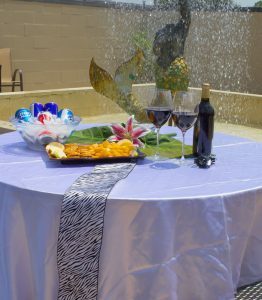 Then, when the night is coming to its close, come relax in our courtyard by our beautiful fountain and take in the peace and quiet. We at Solé Inn and Suites would be happy to have you as our guest. If you have any questions about policies then either check our ‘Amenities’ page or give us a call. 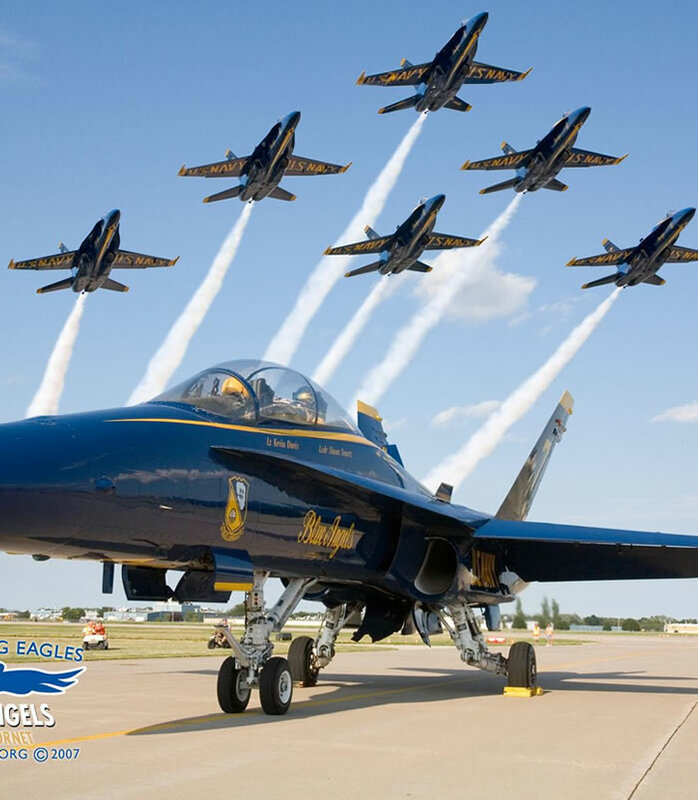 Thank you for making us as your home away from home! 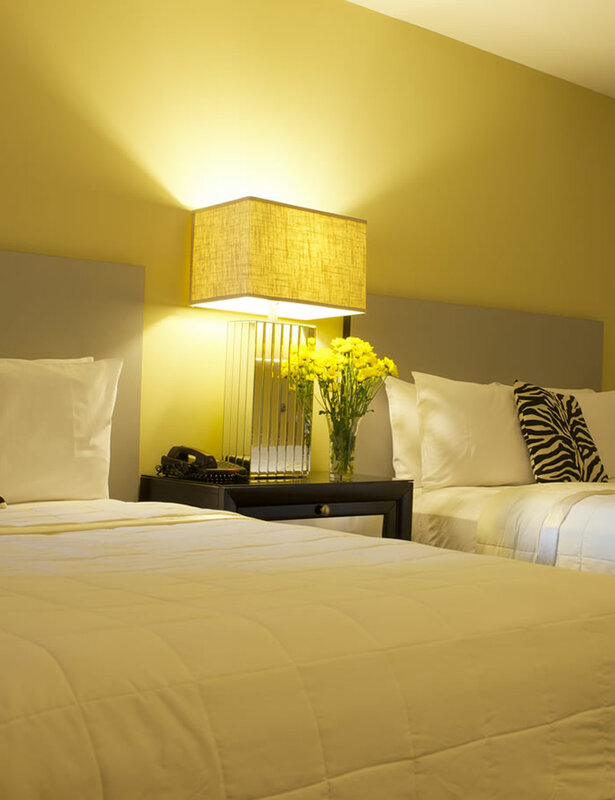 Each and every one of our 45 rooms is beautifully furnished with a comfortable king-sized or two double-sized bed. 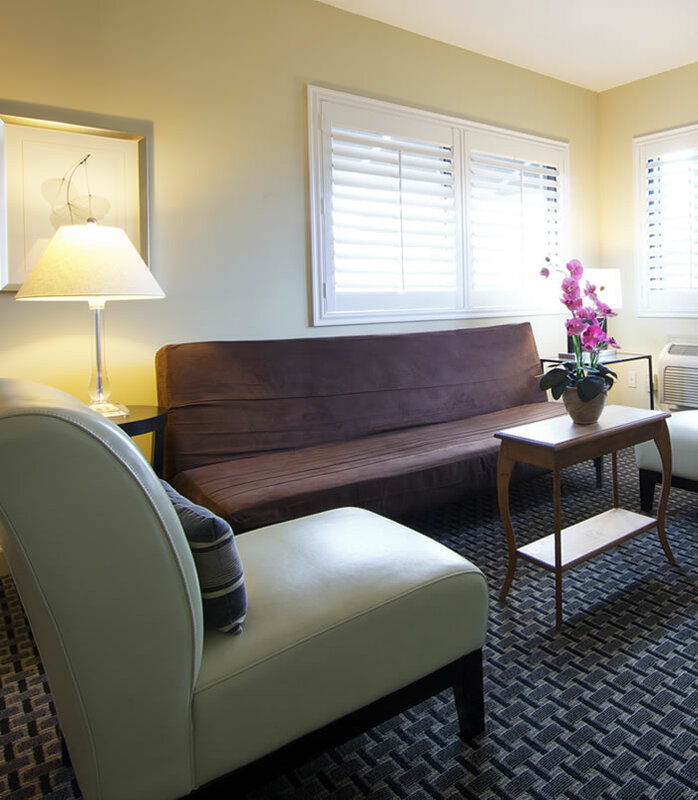 We have one and two bed options for your convenience, as well as suites. 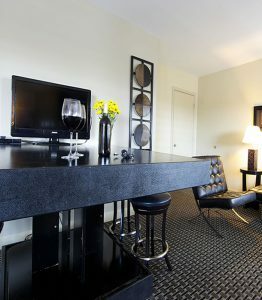 See amenities for more details. 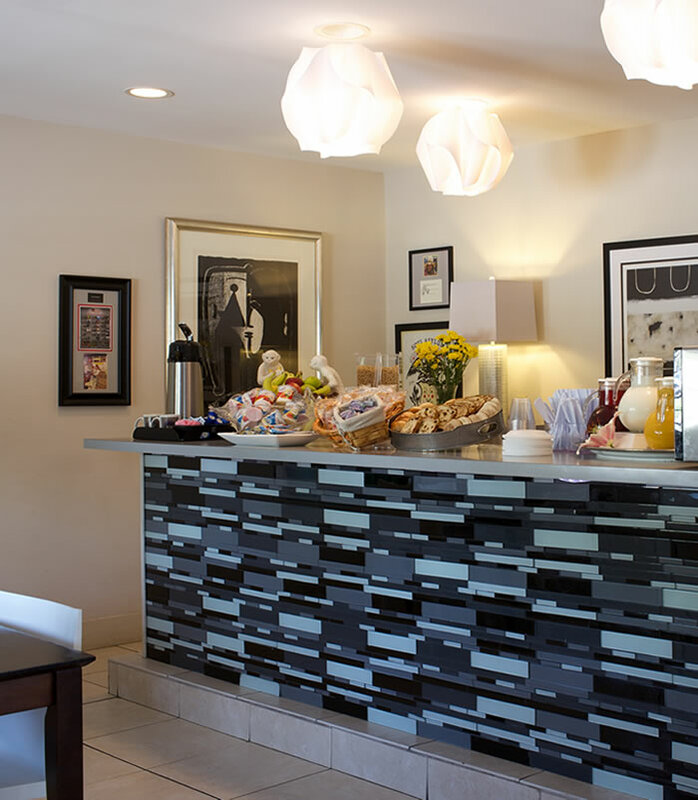 There is a internet concierge in the lobby to make use of with complimentary printing and faxing services. Come down and get your boarding pass printed with no hassle or any other light business you may need to attend to. 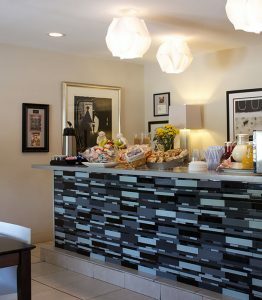 For those late nights, or early mornings, we have coffee available 24 hours a day downstairs in the lobby. There an also ice machine located near the elevator. If you want to snag a midnight snack, there is vending available in the lobby.